Copy of photograph of a radiograph of a hand, covered with glass, taken by Roentgen, Wurzburg, Germany, 1895. Wilhelm Conrad Röntgen (1845-1923), a German physicist, discovered x-rays in 1895. 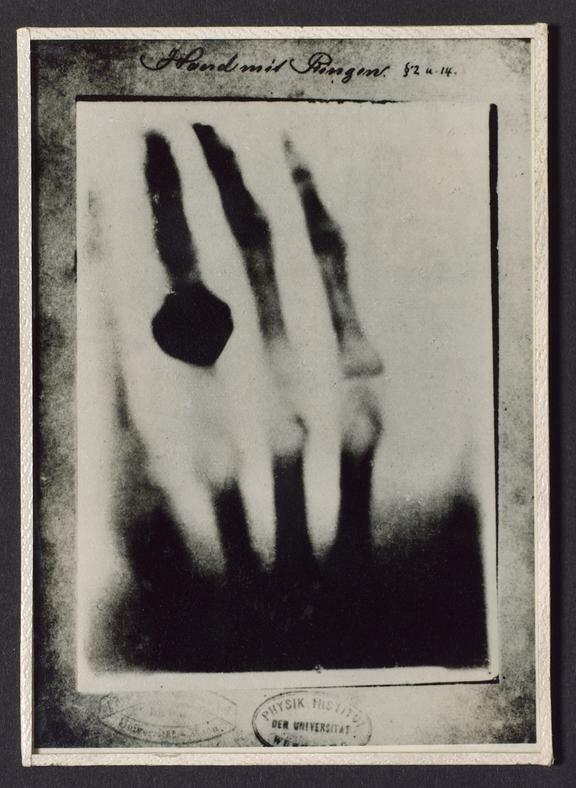 This is a photograph of a radiograph (an x-ray negative) taken by Röntgen on 22 December 1895. It shows his wife’s left hand; she is wearing a ring. 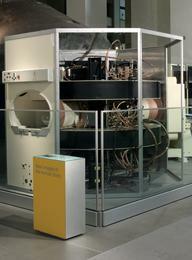 The original radiograph is at the Deutsches Museum in Munich, Germany. 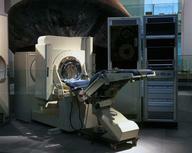 X-rays were quickly taken up by physicians to look inside the body without resorting to surgery. 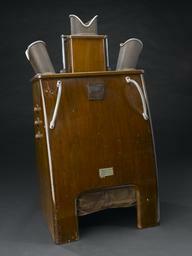 By the 1930s, most hospitals in the United Kingdom had specialist x-ray departments and equipment.